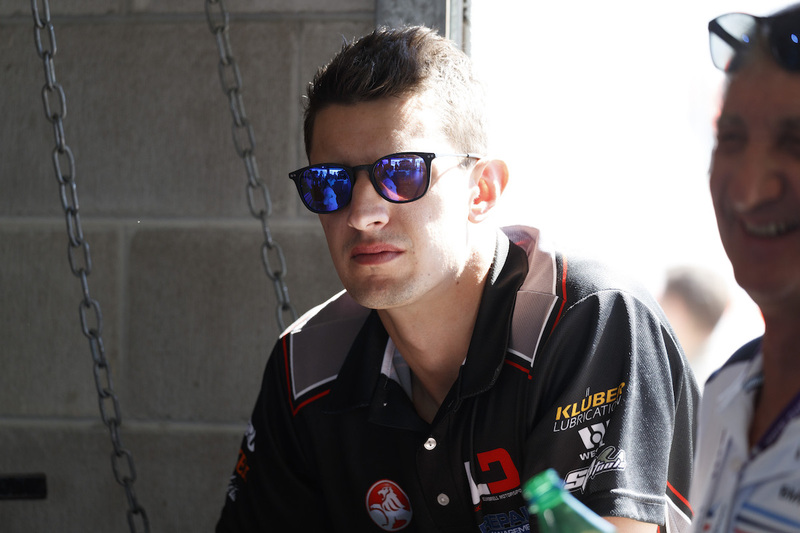 Nick Percat has backed his minnow Lucas Dumbrell Motorsport team for a good showing at the Supercheap Auto Bathurst 1000 as he racks up his 100th Supercars start. 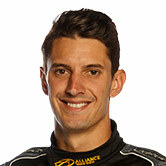 The milestone comes at the circuit Percat earned his first and most significant race win as Garth Tander’s co-driver back in 2011. This year on return, the 28-year old believes his team is capable of a top 10 result at the biggest race of the year following Sandown success. It has been a tough run for Percat, who was disqualified in Queensland after the team accidentally fitted an illegal bumper to his car. He has struggled to feature inside the top 20 since then – until a stellar run for he and co-driver Cameron McConville at the Wilson Security Sandown 500. A ninth place finish is a strong boost for the Clipsal 500 winner, who believes they can feature at Bathurst after going under the radar last year. “We’re probably a little bit understaffed for an event like this but everyone puts in 100 per cent and the results can come like Sandown, so pretty confident heading into Bathurst to be honest,” Percat told supercars.com. The chance to use strategy to their advantage is one of the keys Percat thinks. 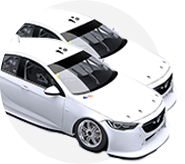 “We don’t have an overflow of engineers or mechanics that come on board for Bathurst so the longer races might actually help [Chris] Stuckey, it gives him a little bit more time to think through the strategy and have a clear picture of how he wants it to go. Extreme circumstances last year made it tough for LDM to start on the right foot but Percat is confident his older Triple Eight built car is up to the job. “I think last year the potential of our car at Bathurst was a little bit out of sight out of mind purely because with Chaz’s qualifying crash it made it difficult for everyone, we didn’t get a decent lap in qualifying,” he said, with the session moved to Saturday morning after Mostert’s accident and affected by rain. “We qualified quite poorly and then Sunday morning warm up I did one of my fastest ever laps at Bathurst in the warm up, full fuel, wasn’t really pushing the car. “And the car was really fast in the race until we got put in the fence by lap 55 – so from then on no one really watched us but the pace we had even after that crash with the boot hanging off it was quick enough to be in the top five. After a challenging run results would be welcomed. “It’s been a pretty thin year especially for me, I don’t think I’ve ever had a year results have been so thin in any form of motorsport category, so definitely for me [Sandown was] a confidence booster – qualified within four-tenths of pole, so a step forward for us especially on the 222 side. Then we both raced forward so it was really good."